Are you ready for the tastiest meal of the year?! Thanksgiving is one of our favorite holidays for more reasons than one. We’re all looking forward to gathering our friends and family around that wonderful dinner you’ve been planning so thoughtfully. Decorating the dinner table is not always at the top of your priority list when you’ve got so much to get ready for tomorrow. 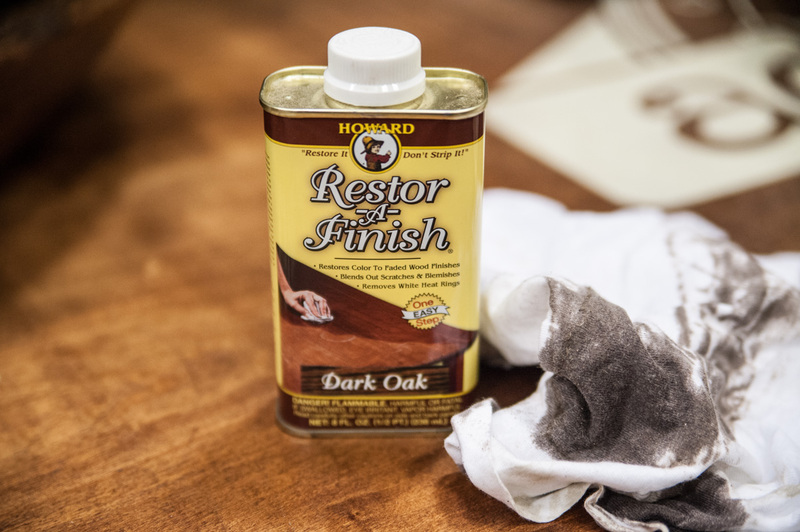 And, sometimes it can feel daunting to add those finishing touches last minute. We’re here to help! Over the last few days, our Visual Design Expert, Shelley has been sharing great tips for creating a centerpiece that’s completely unique to you. Today we’ve created one big list of all her best tips! 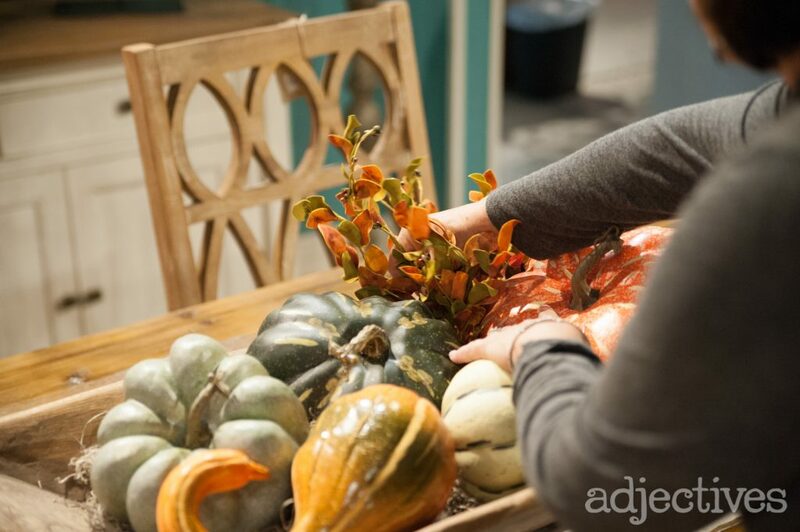 From getting started with an anchor point, to using natural and organic fillers, here are our top 10 tips for creating a Thanksgiving centerpiece that’s completely unique to you. Always begin with an anchor point. Work with the shape and size of your table. Keep your centerpiece low in height. Use asymmetry to make it easy and unique. Odd numbers usually work best. Find natural fillers everywhere like Spanish moss. Make your colors pop in the details. Add your detail elements in from large to small. 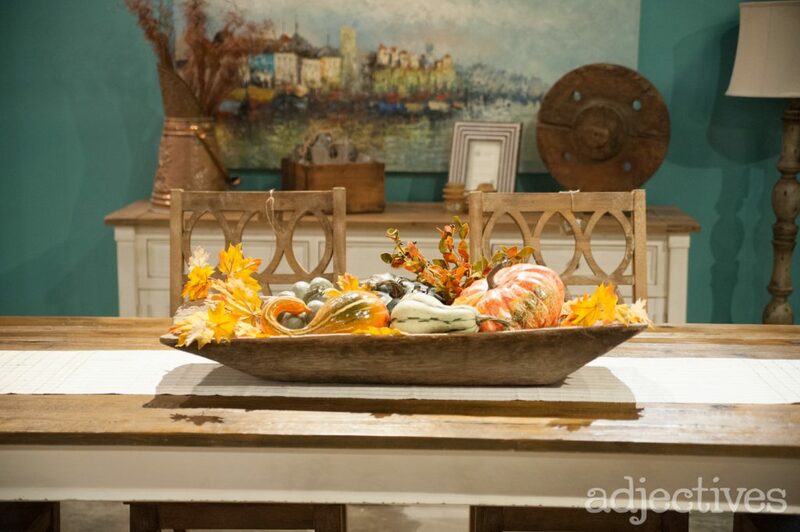 Contrast your centerpiece with Fall leaves, pumpkins, and pine cones. Be unpredictable. Be real. Be You. Let’s elaborate on that final tip for a moment. You all know that our mission at Adjectives is to inspire you to create a style that is all yours. We love pushing the boundaries of trends, thinking outside the box completely and avoiding conformity altogether. If you love it, then it’s cool. Whether you use any of our tips or not, always use things that you love when designing. Do you collect something interesting? Look around your home and see what stands out to you. Maybe you collect some kind of pottery, candles or trinkets that you could show off to your friends and family at the dinner table. 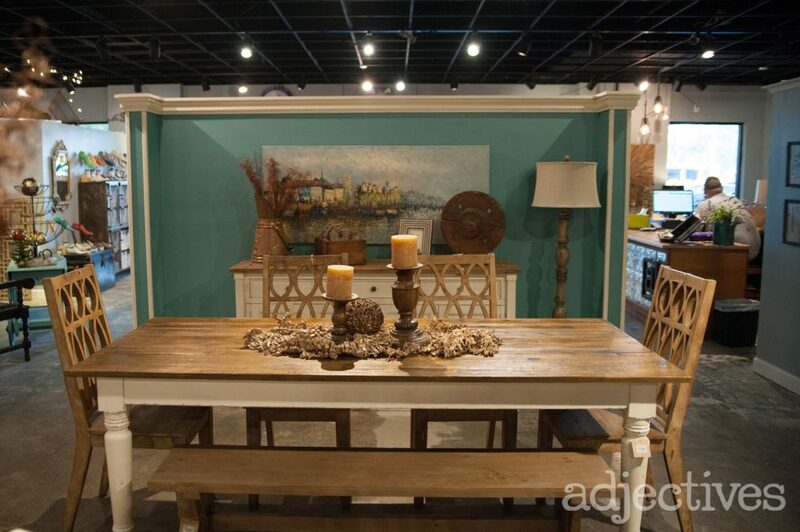 We always recommend making a statement with the things in your home that you already love. No need to come up with something new every time you design! Your centerpiece should blend in while also standing out. Make it blend organically into the entire table design and the people who will be gathering around to enjoy it. We hope these great ideas will help you create a beautiful centerpiece that your family and friends will be talking about until Christmas! Happy Thanksgiving everyone! Look out tomorrow for a fun post about creating an Icebreaker game to get the conversation started.